The contractor, who was sorry to see his good worker go, asked if he could build just one more house as a personal favor. 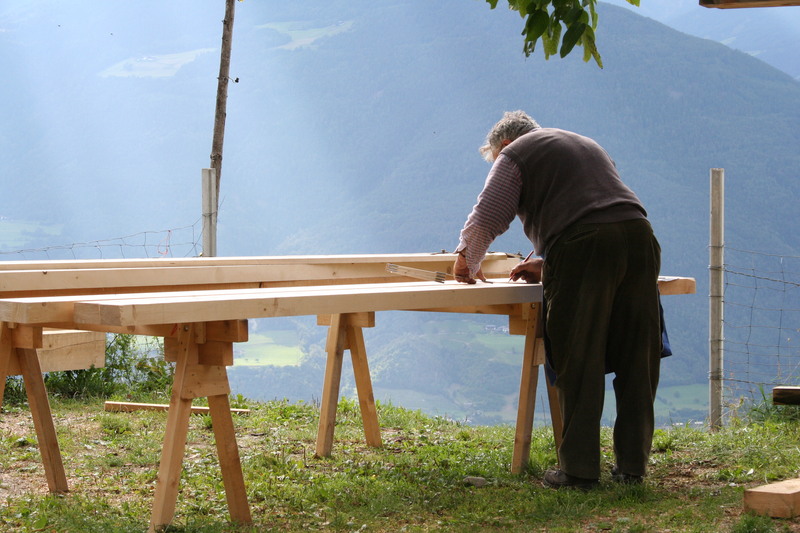 The carpenter said yes, but in time it was easy to see that his heart was not in his work. He resorted to shoddy workmanship and used inferior materials. It was an unfortunate way to end a dedicated career. So it is with us. We build our lives, a day at a time, often putting less than our best into the building. Then with a shock we realize we have to live in the house we’ve built. If we could do it over, we’d do it much differently. But we cannot go back. You are the carpenter. Each day you hammer a nail, place a board, or erect a wall. “Life is a do-it-yourself project,” someone has said. Your attitudes and the choices you make today, build the “house” you live in tomorrow. Build wisely! Work like you don’t need the money. Love like you’ve never been hurt. Dance like no one is watching. Enjoy life like it’s your last day on Earth.